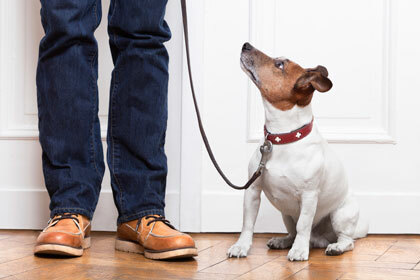 Helping build a healthy relationship with your dog through training. and safe staying in their own home. Spaces are limited, enquire now for openings. Sit Stay Dog School provides dog training and pet sitting services in Sydney’s Eastern Suburbs with group classes available in Bondi, Coogee and Vaucluse. Individual behavioural consultations and training is available for those unsuitable for or unable to attend the group dog training classes for both puppies and adult dogs. Please enquire to see if your area is serviced. 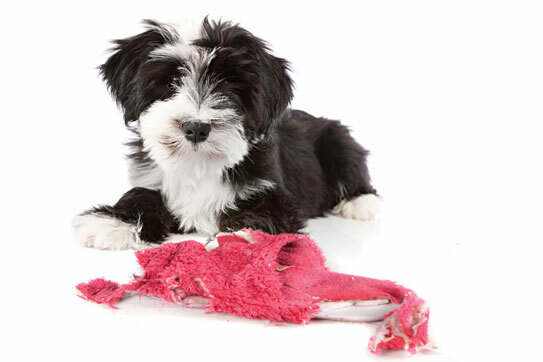 The positive reinforcement training methods used are quick, easy and effective. The aim is to give you the tools to deal with the challenging stages of your pup’s development with ease and confidence, helping you make the right choices in every situation. Starting off with early training such as puppy school is an invaluable investment toward the future behaviour of your dog and can often help to prevent problems. However behavioural issues can still arise and training assistance is available to help address these. Despite good intentions, a large number of dogs every year end up in shelters, happily some of these find new homes and Sit Stay Dog School is proud to offer a discount on dog training services for these special ‘second hand dogs’ to help them succeed in their new homes. 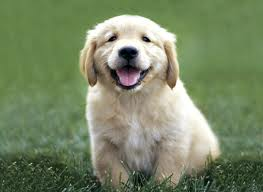 Check out Sit Stay Dog School Services to see how we can help. Keep training sessions short and fun. 5-10 minutes a few times a day is sufficient. 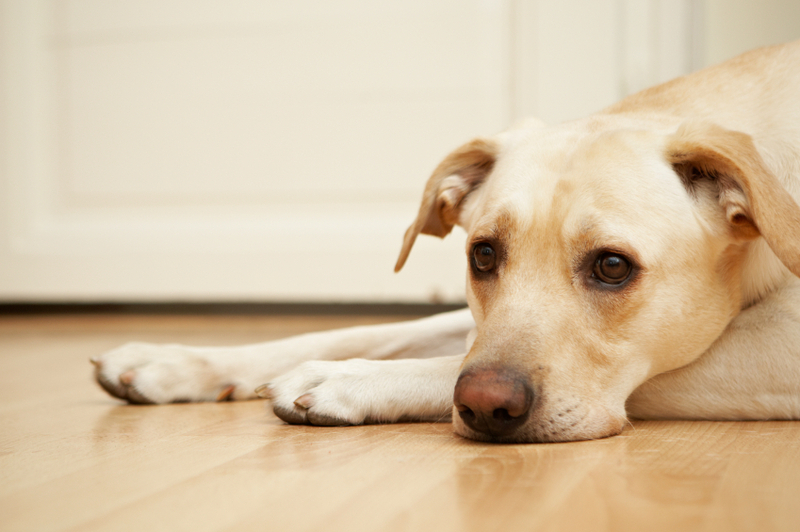 If you dog becomes tired or distracted stop training, do something very simple, reward and make the next session shorter. End your training sessions on a high so that you will both look forward to the next one. Be consistent! Choose your household rules and stick to them. Be patient! Don’t expect your adult dog or new puppy to be an expert right away, as with humans, learning new things takes time. Choose a single word for each action, make sure all members of the household agree, and remember to be consistent. Copyright © 2014 sitstay.com.au. Website design by Amelia Fraser.